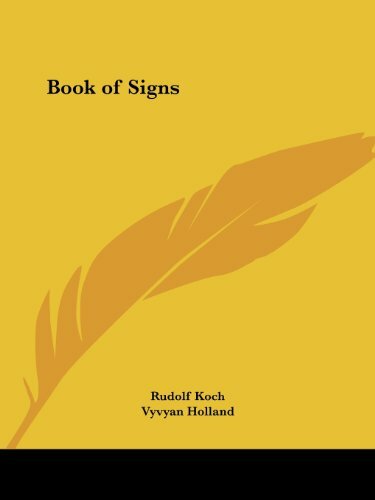 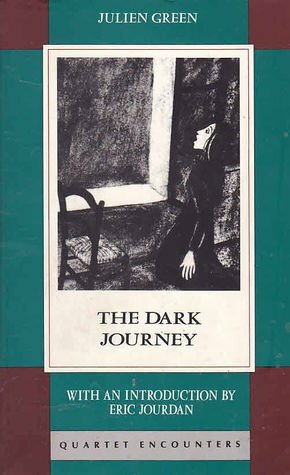 9780766176522 | Kessinger Pub Co, August 1, 2003, cover price $19.95 | About this edition: This scarce antiquarian book is a facsimile reprint of the original. 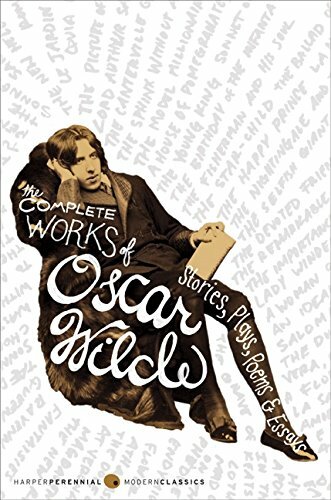 9780837168845 | Reprint edition (Greenwood Pub Group, June 1, 1980), cover price $15.50 | About this edition: Sharply observed, vivid and dispassionate, it offers an unforgettable portrait of Wilde himself, his circle and his persecutors, as well as Holland's own childhood and the lonliness of being Oscar Wilde's son. 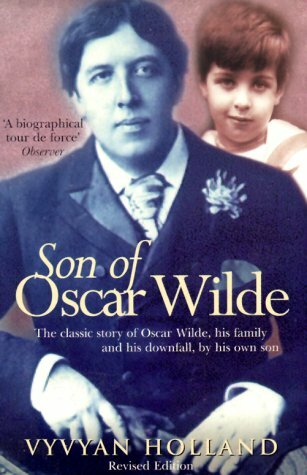 9780192821973 | Oxford Univ Pr, November 1, 1988, cover price $10.95 | About this edition: As the public interest in Oscar Wilde grew, and the lies about him multiplied, Vyvyan Holland, Wilde's son, decided to write his own account of the "Oscar Wilde scandal" and its aftermath.